Getting a job can be difficult. But at least there is a ton of information out there about how to do it, including steps to take to get an interview (do your research and apply online) and documents you’ll need to apply for a job (like a resume and a cover letter). The problem is, there is far less information out there about how to excel at a job once you’re offered the position! It’s one of the reasons that the National Association of Colleges and Employers is working closely with institutions and private companies to define career readiness and create materials and guidelines for students and career services offices. In a tight labor market, like the one we are experiencing today, a mix of soft and hard skills is critical for any candidate. Hard skills are the technical and education requirements of a job, like engineering code proficiency or an accounting degree. 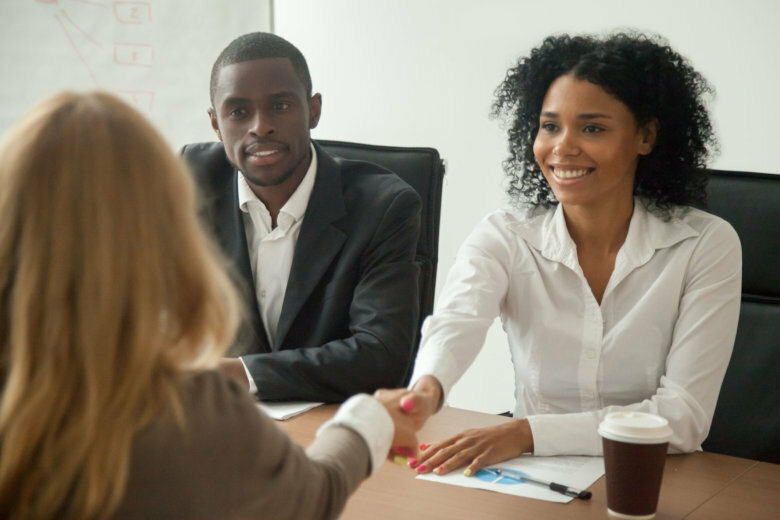 But as an entry-level job seeker with minimal experience in the workforce, soft skills can have a significant influence on your performance at your first job. Past performance is a key indicator of future success on the job. With this in mind, a lot can be learned if you dig into data to discover the most frequently cited areas of improvement for entry-level candidates, as identified by past employers and professors. A SkillSurvey study of 1,000 job reference reports on candidates for seven of the most common entry-level fields (engineering, finance, IT, nursing, sales/business development, sales/account management and customer service) identified the areas for improvement most frequently cited. SkillSurvey calls them the “three Cs”: conscientiousness, confidence and communication. If entry-level job seekers can overcome these common soft skill shortfalls, they will have an advantage over their peers at their first jobs. Conscientiousness can be described as the ability to be disciplined and careful at work. A conscientious worker meets deadlines, pays attention to detail and has a strong work ethic. For most of your educational career, your test performance and how hard you try in school only affects you. If you turn in a project past its deadline, or you make a few grammatical errors in a paper, you’re the only person who has to deal with the repercussions of these mistakes. But on the job, everything you do will affect the broader purpose of your place of work. If you miss a deadline or miss grammatical errors in an email, it reflects not just yourself, but also your team and organization. For now, use group projects to begin putting yourself into the workforce mindset. Make sure that you meet the parameters set by your teammates and that you are a considerate member of your team — this is excellent practice for your first job. Employers are concerned about recent graduates’ ability to get things done on their own and take initiative. In college, professors generally guide you through your courses, telling you when projects are due and occasionally even how best to study for an exam. But once you start your first job, you’ll quickly realize that the guidelines for how to be a good worker are not nearly as clear as how to be a good student. Although this would make anyone nervous, you know a lot more than you realize. Don’t be afraid to ask questions if you don’t understand a task and don’t worry if the first time you work on a project, it doesn’t go quite as well as you hoped it would. Your first job is going to be a constant learning experience, and you should feel empowered to take an assignment and run with it. The bad news: Communication was the most frequently cited area of weakness for recent graduates. The good news: Communication is an easy skill to practice! In college, you are constantly writing or presenting. Think about these assignments as preparation for your first job. Your school may also have a public speaking center where you can work on presentations or a writing center where you can have your work reviewed. Take advantage of these resources. Being comfortable presenting a narrative, writing, explaining tasks and effectively relaying information will give a candidate a real edge in this job market, regardless of the field they are interested in pursuing. If you read this list and think “I need help,” don’t worry. While in school, use the opportunities available to you where you can practice all of these skills, from presenting for a class to leading a team project. Don’t just think of your school work as something you need to do to pass a class, but as a way to prepare yourself for your first full-time job. And if you’re seeking a little extra guidance, your university’s career services center can assist you in reaching your career readiness goals, and you can check out the NACE website for career readiness fact sheets and assessments.